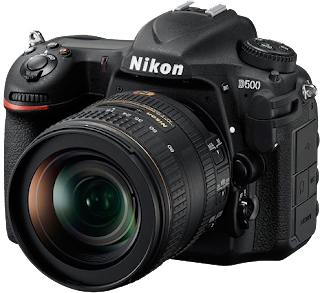 The new D500: the long awaited professional crop body from Nikon! 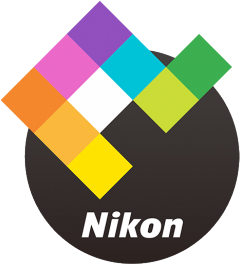 I nearly missed it in all the D5 news (in fact, the info I initially received from Nikon only mentioned it in a link; the news was too fresh to get included), but Nikon yesterday also announced a new professional breed DX (APS-C crop sensor) DSLR. Not the D400 everyone was hoping for, but something even better: a D500. The specifications for this camera are quite astonishing, and truly make it a professional grade camera: 20.9 MP sensor, ISO 100 – 51,200 (extendable to 50 – 1,638,400), 4K Video, 153 AF points (same as D5), 10fps, 200 image buffer etc. 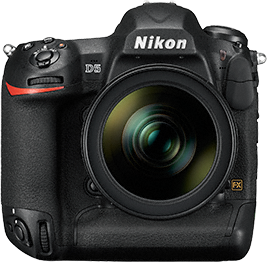 The rumours where flying around already, but I just got the official announcement from Nikon Netherlands: The new Nikon D5 has been announced! The new D5 boasts two things, previously unheard of: an all new 153 points AF system (their last top models had “only” 51 points) able to autofocus in almost absolute dark (-4 EV) and on top of that, the camera has a new record high ISO of 3,280,000. This latter is probably only usable for small prints, but at 102,400 the images are supposedly still quite clean and usable. ISO: 100 – 102,400, extendable from 50 tot 3,280,000 ISO equivalent. Frame rate: 12 fps with AF/AE, 14fps with Mirror Up (no AF/AE). Buffer: 200 14-bit lossless compressed RAW images. AF: 153 sensor points (of which 99 are cross sensors!). Video: 4K UHD, 25/30 fps. Monitor: High res 2350kdots with touchscreen. Storage: Double XQD 2.0 slot (I love XQD in my own D4: they're incredible fast). 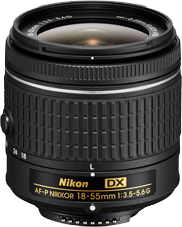 Nikon has announced two new 18-55 DX lenses. These new lenses have a new denomination: AF-P, which indicates a new stepper motor technique allowing for fast and quiet autofocusing. 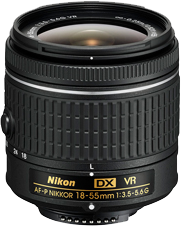 The lens comes in two flavours, one with and one without Vibration Redution (VR).